Elixir means magical and/or medicinal, and if you ask us this expression has been correctly named! 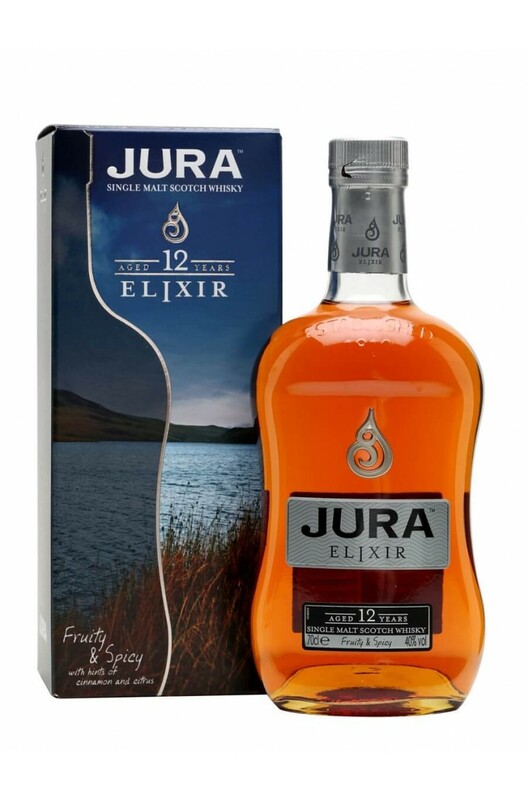 This truly fantastic release from Jura has been matured in American white oak and European Sherry casks which has created some beautiful dried fruity flavours, along with a spicey oak finish. Types of Barrel used for Aging This expression from Jura has been matured in a combination of American white oak and European Sherry casks.